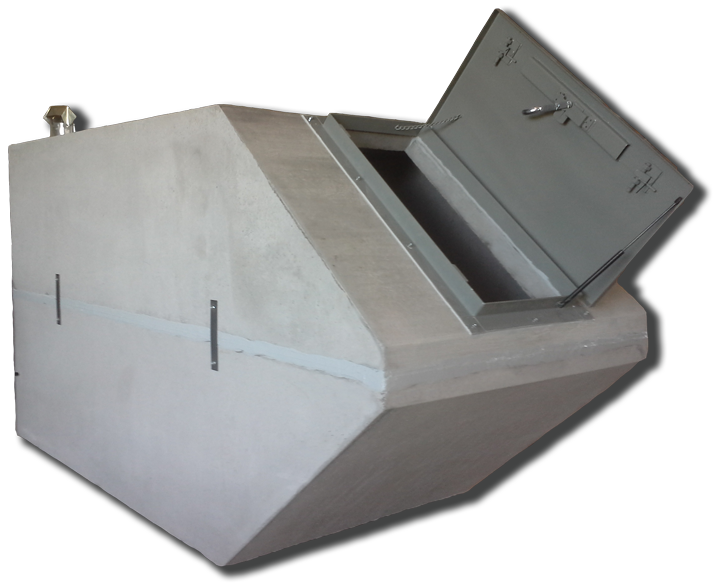 Image of the "Easy Access" 6'x12' Storm Shelter. Other shelters also available. 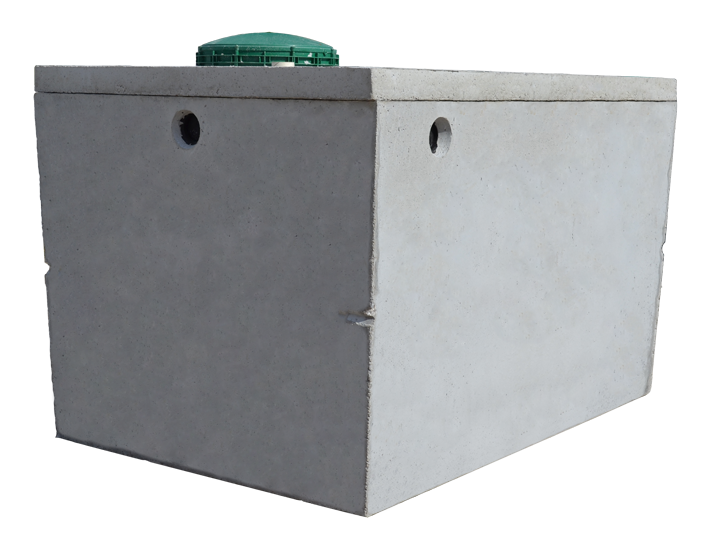 Image of traditional 6' concrete parking bumper stack of 10. Other options available. Image of Allegiant Precast concrete picnic table with benches; perfect for commercial or residential applications. The best septic tanks made! Compare the craftsmanship of our products to any others and you will quickly see that Allegiant Precast products are truly built to last. Elite customer support requires knowledge, experience, and availability. At Allegiant Precast we welcome your calls and are here to help. One problem in the precast concrete industry is timely delivery due to the nature of the product. Allegiant Precast is dedicated to making your delivery on time, everytime. Premium products don’t always have to include a premium price. 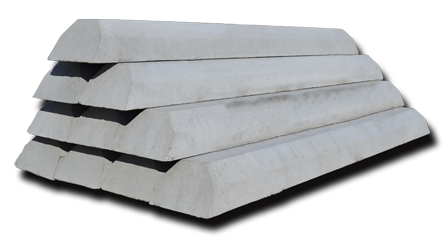 Allegiant Precast offers various products all priced to match or beat the industry standard. Allegiant Precast is an Oklahoma based premier precast concrete manufacturer. As a leading precast concrete manufacturer, Allegiant Precast and each of its team members focuses on the quality of it’s manufactured products and on providing superior service to it’s customers. Allegiant is dedicated to leading the industry in not only customer service but also customer satisfaction. 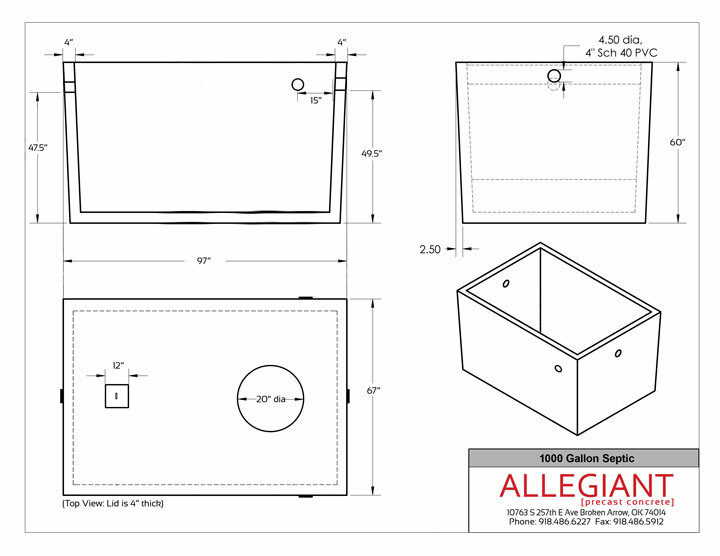 Allegiant’s products (which include storm shelters, aerobic systems, septic tanks, grease traps, burial vaults, parking bumpers, picnic tables and more…) are your best choice for a premium quality, high performance, and long lasting product. If you have questions feel free to call anytime or send us an email through our contact page. Thank you for supporting Allegiant Precast as we strive to not only build products that stand the test of time but also relationships that last! It is the mission of Allegiant Precast to provide the highest quality concrete products in the precast industry while setting the industry standard for superior customer service. Produce Premium Products That Last. Provide Superior Service To The Customer. Deliver Products On Time Every Time. Price Products Fairly And Affordably without sacrificing quality. Allegiant Precast – A Premier Precast Manufacturer! Providing long lasting products on schedule for an affordable price. Allegiant Precast Concrete Storm Shelters: “Protect The Ones You Love” with the industries best concrete storm shelters. Several options available with quick delivery and installation. Allegiant Precast offers both traditional concrete parking bumpers and UV stabilized hard polymer coated concrete parking bumpers. 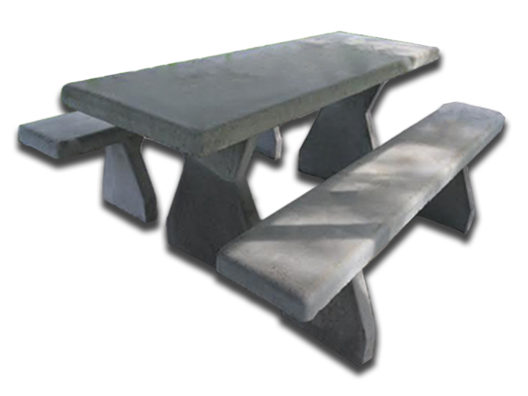 Allegiant Precast’s heavy duty concrete picnic tables are built to last and are perfect for public facilities that take a great deal of public abuse. Allegiant Precast is located in Broken Arrow, OK just north of Coweta. Please feel free to come by our plant for a walkthrough and see how we manufacture some of the greatest precast concrete products in the industry.